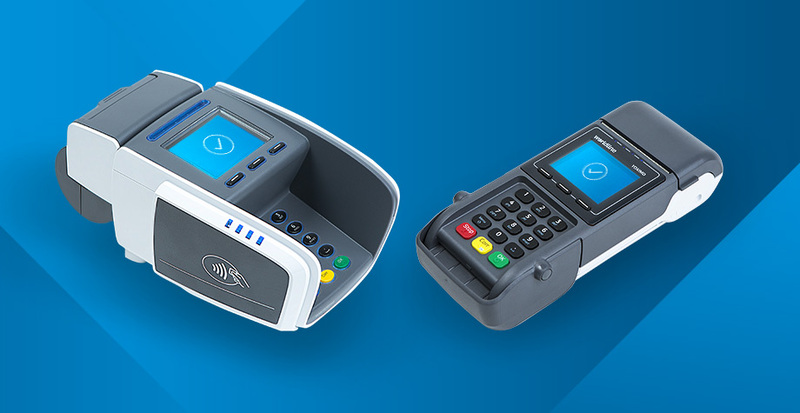 Tyro provides credit, debit and EFTPOS card acquiring, Medicare and private health fund claiming and rebating services, as well as an interest-bearing transaction and deposit account offering integration with Xero accounting software. Tyro takes money on deposit and offers unsecured cashflow-based lending to Tyro EFTPOS merchants. 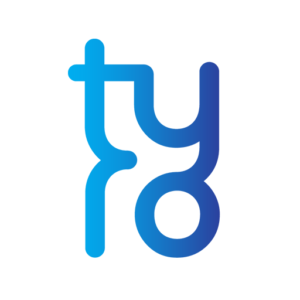 Tyro currently serves more than 20,000 businesses with its own in-house, cloud-based mobile core banking platform.